The prestige of the Domaine Impérial Golf Club is due to its location, history and excellence. Near Nyon, it enjoys the proximity of Lake Geneva. 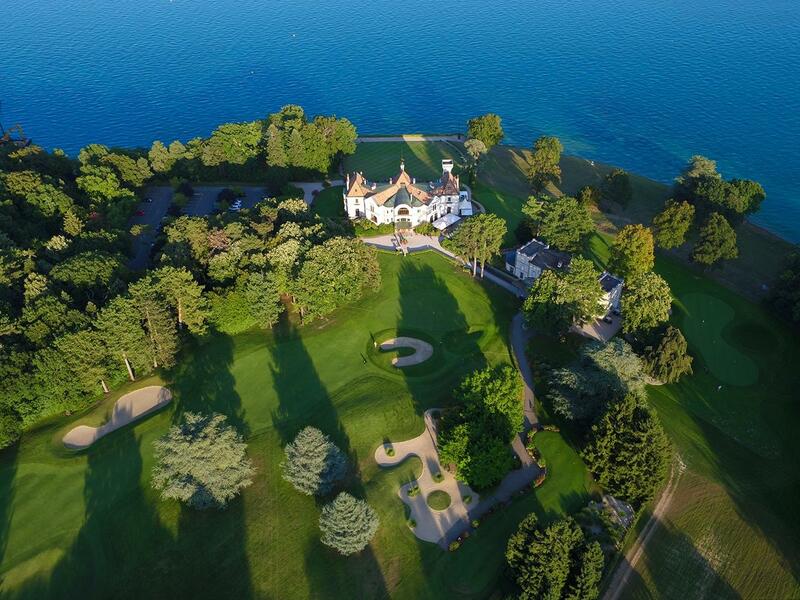 Dating back to the 17th century, the property that houses the clubhouse belonged to the Napoleon family. As for his career, it was designed by Pete Dye, one of the best golf architects. 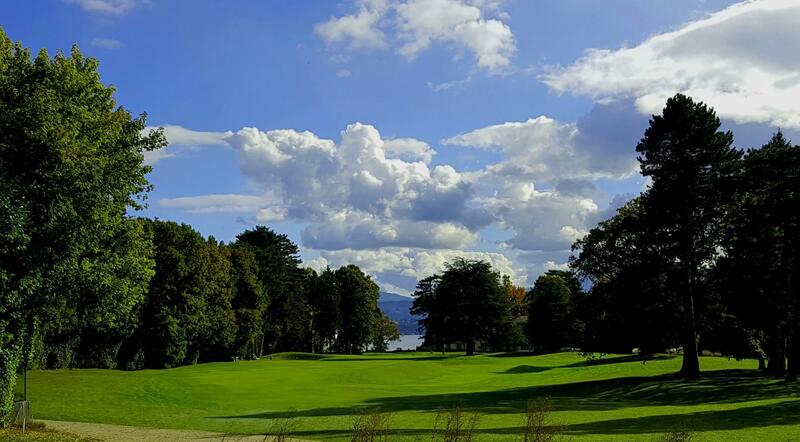 Between Lake Geneva, the old trees and the river Promenthouse, the Golf Club Domaine Impérial enjoys an idyllic setting in one of the last large parks with direct access to the lake. 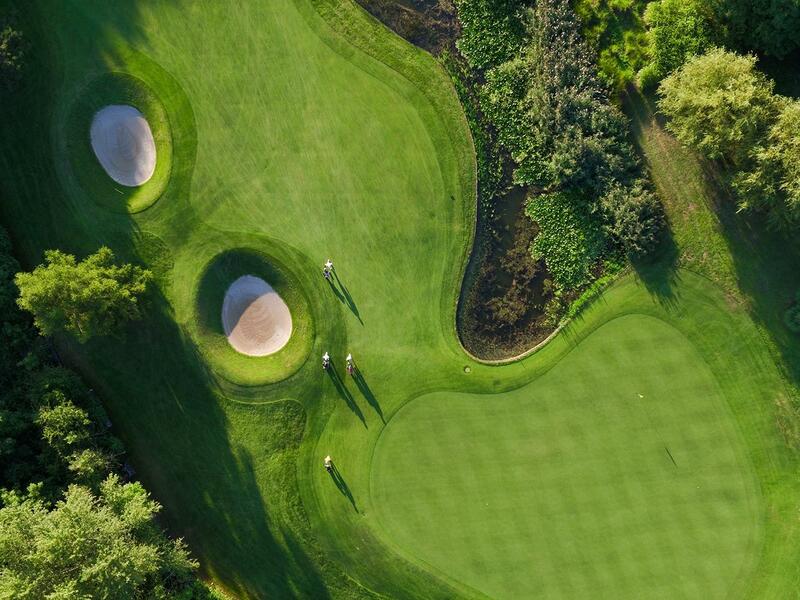 Inaugurated in 1988, the golf course was created by one of the most famous golf architects in the world, Pete Dye. Open from March to mid-December, the course welcomes from Tuesday to Friday visitors with a handicap of 30 or less. Weekends and Mondays are for members only. 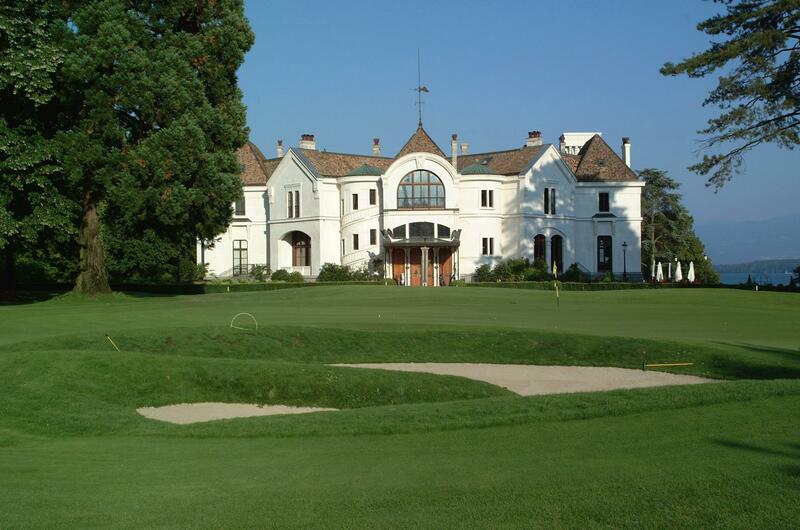 The clubhouse is one of the attraction of the Domaine Impérial Golf Club. It is located in Villa Prangins, dating from the 19th century. In 1859, Prince Jerome Napoleon, cousin of the Emperor Napoleon III, acquired the house. It then passes in several hands, before hosting again the world's great, in the 20s. Today, it houses a restaurant, a lounge, a brasserie, a conference room and a bridge lounge that are attended by members and their guests.